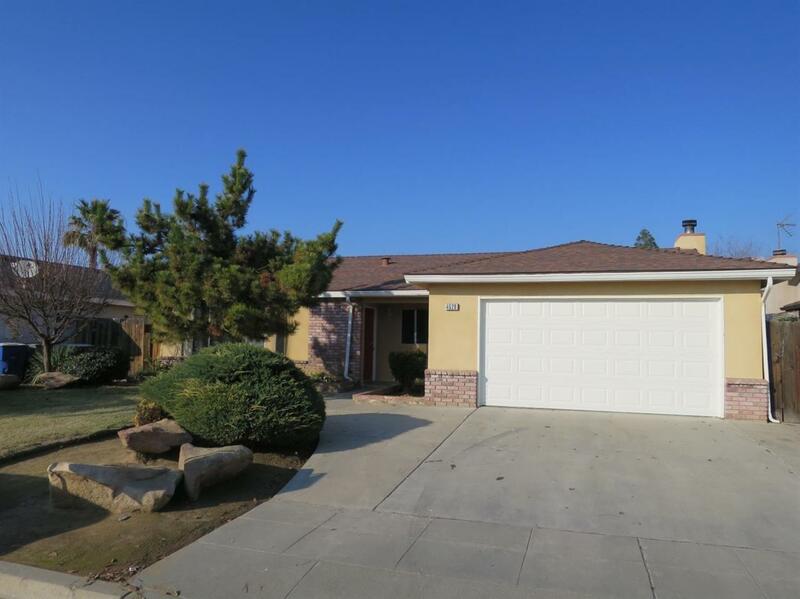 This is a great deal in an established Central Unified Neighborhood! Boasting 3 Bedrooms/2bathrooms. Updated kitchen! Featuring granite countertops with updated appliances, two living rooms and fireplace, ensuite master bathroom with updated designer tile work. Entertain outdoors this summer under the covered patio. This home is a must see! Listing provided courtesy of Sirena Sosa of Exp Realty Of California Inc.